Choosing between the 2019 Jeep Cherokee and the 2019 Jeep Compass isn’t an easy task. Both of these SUVs have a lot to offer Rice Lake area drivers who are looking for a vehicle that is versatile, loaded with standard features, and fun to drive. 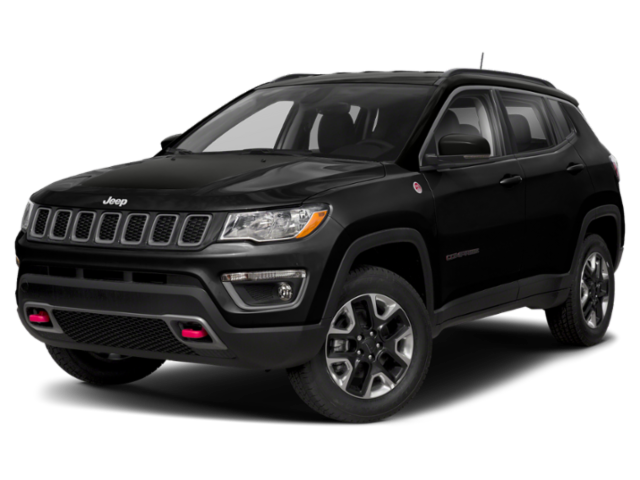 Take a closer look in this Cherokee vs. Compass comparison from Don Johnson Motors. Both of these Jeep SUVs can also be equipped with the Jeep® 4×4 system which provides superior traction and control on and off the road. With the base level Cherokee Latitude you’ll enjoy some additional features, such as Apple CarPlay® and Android Auto™, audio jack input for mobile devices, and keyless entry with panic alarm. 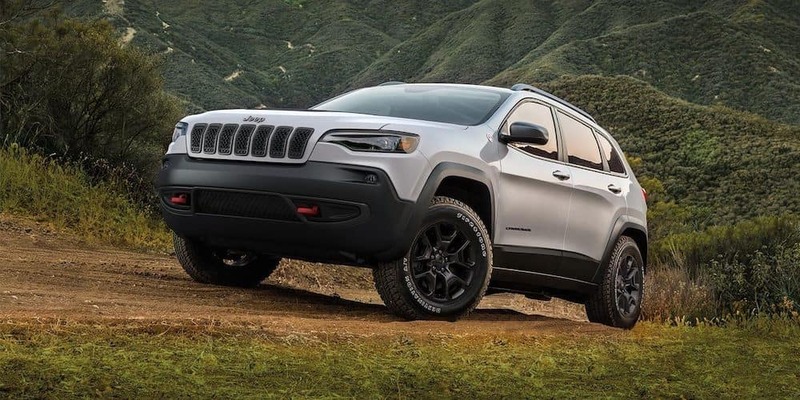 Learn more about the 2019 Jeep Cherokee performance specs, interior features, and safety systems. 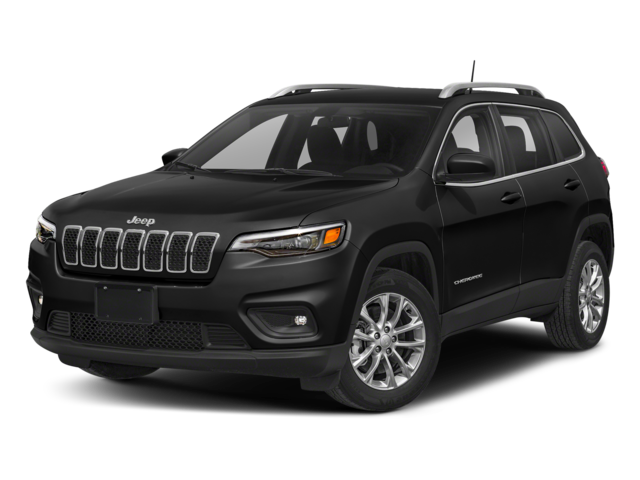 We have a terrific inventory of new Cherokee and Compass models in stock. If you have any questions, or would like more information, please feel free to contact us.